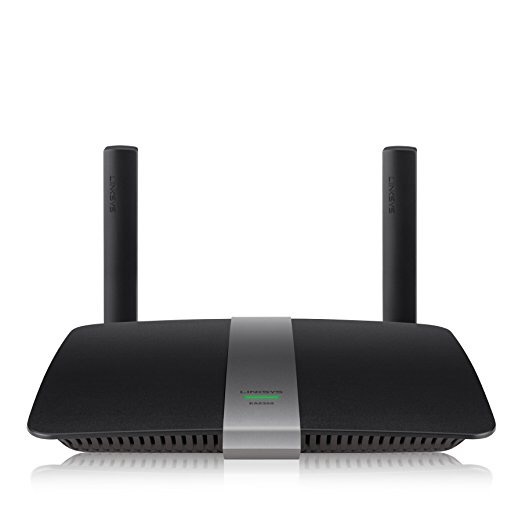 SIMULTANEOUS DUAL BAND (2.4 + 5 GHZ): Delivers a stronger connection at a wider range than a single band, at speeds up to AC1200. לקנייה (16/7/18) – אמזון אנגליה – http://amzn.to/2uOjSgA | מחיר מעולה – 35 פאונד | מחיר עד הבית – 43 פאונד – כ210 שח!! כולל הכל! Engineered for the well-connected household, the Linksys AC1200+ Dual Band Smart Wi-Fi Gigabit Router brings next-generation wireless speed to all your devices. Featuring USB 3.0 and four Gigabit ports along with the latest Wireless-AC technology, the AC1200+ is optimized to support all wired and Wi-Fi devices. Leveraging dual bands with up to N300 Mbps + AC867 Mbps, data traffic can flow quickly and with minimal buffering-meaning gaming, media streaming and general Internet activities can occur simultaneously with no interruptions.